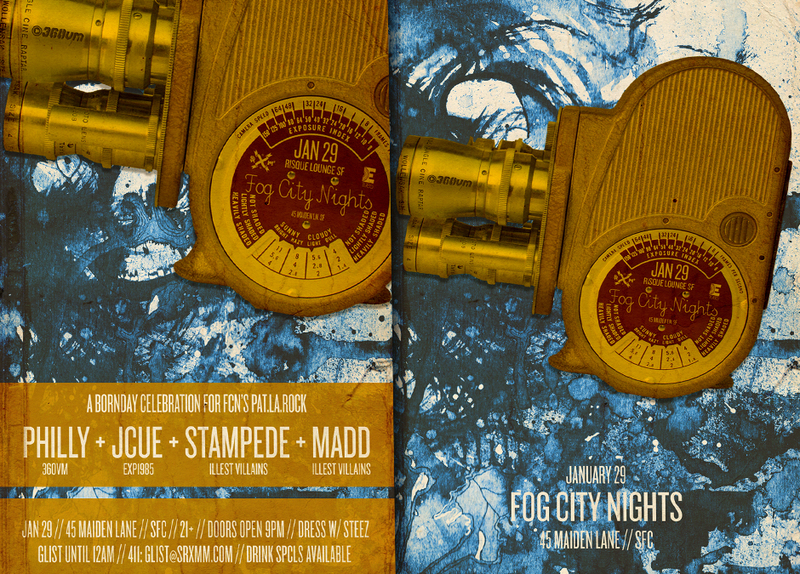 FOG CITY NIGHTS Celebrates it’s founder Pat La Rock’s Bornday on JAN 29 in conjunction with EXP1985 + SRxMM. Come out and join the Family as ILLEST VILLAINS, RATPACK CREW, 360VM+Friends invade Risque Lounge SF. 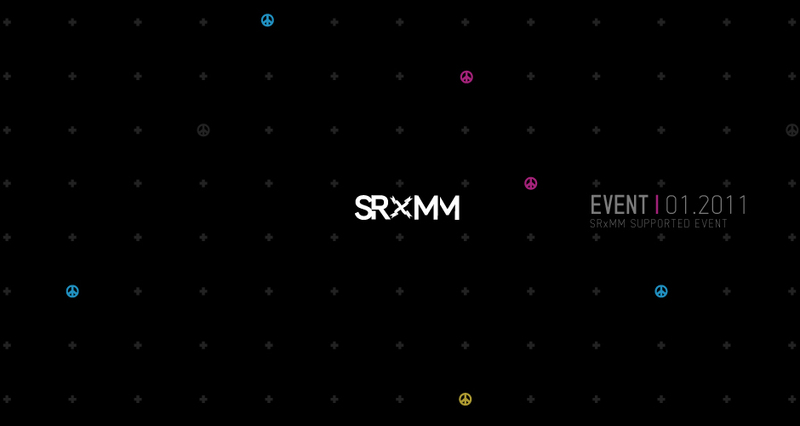 We’ll be rockin at 45 Maiden Lane, so sign up for the GLIST@SRxMM.com + swing thru before 11PM. Hope to see all of bless us w/ your presence that evening. 1LOVE.